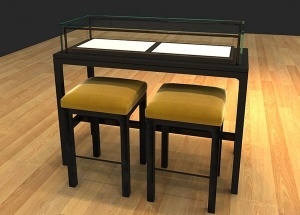 Boutique design ideas interior, Jova Display Furniture do lady shop design, manufacture shop furniture. 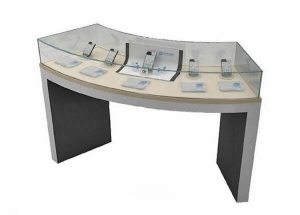 This garments shop furniture is custom made with silver stainless steel, with cabinets. 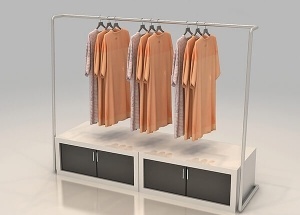 It's a garments display racks, and used to display clothing, dress, pants for women, man, kids, baby shops. 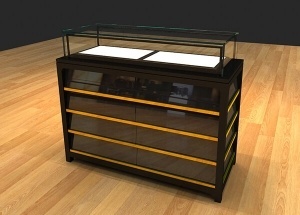 This corner showcase: MDF(baking paint or veneer finishes), tempered glass, halogen light strip, acrylic displays, hinged door (can lock), toe-kick, dust resistant, electrical cord with switch. The jewellery pedestal are veneer finished. 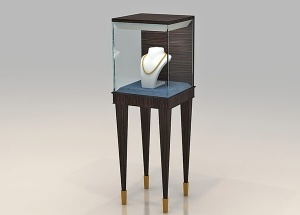 We offers standard laminate and veneer finishes this jewellery pedestal case. 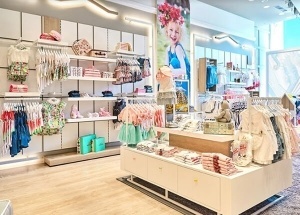 This baby store design was for a children's clothing shop in USA. We are shop fitting company China, offer free children's store design, and manufacture store display furniture. This modern store fixtures was for baby shop interior in Qatar. We are store fixtures and displays company China, offer free baby shop interior design, and manufacture store display furniture. This store fixtures and displays was for Marasil Children's shop in Greece. We are custom store fixture manufacturers China, offer free kids store design, and manufacture store display furniture.